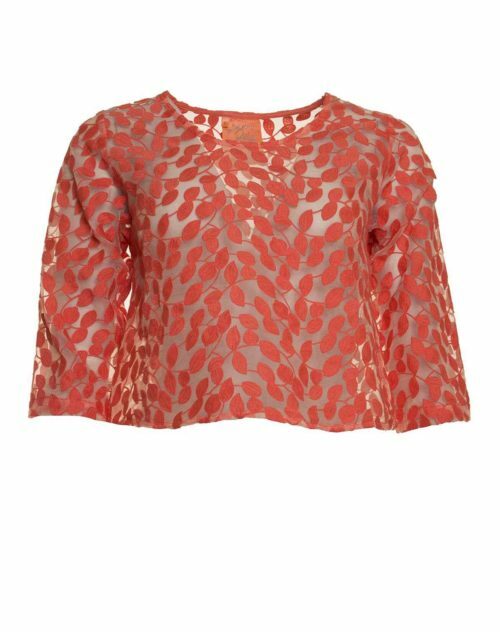 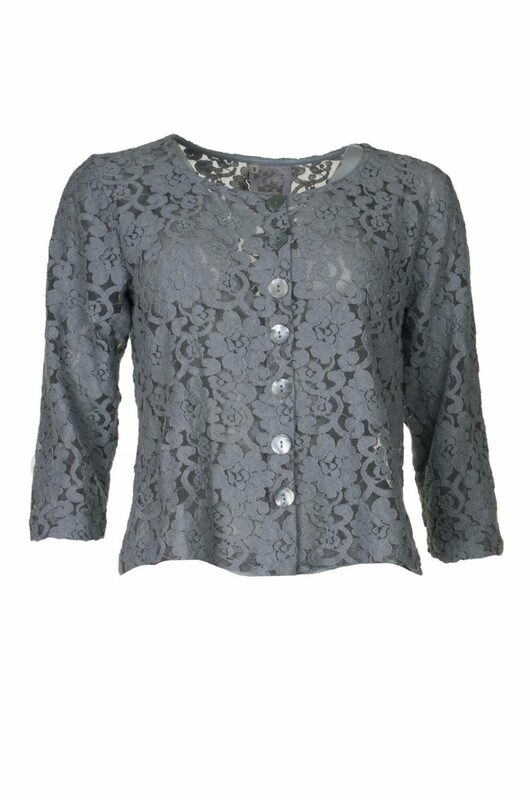 Simply stunning short lace jacket from Out of Xile. 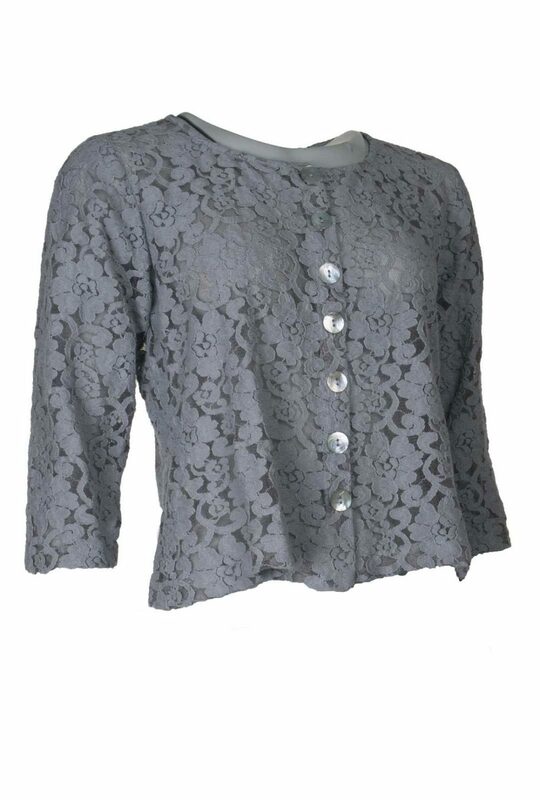 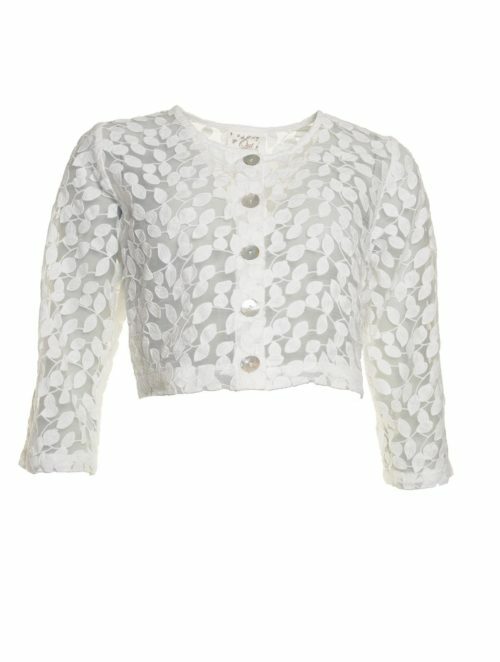 Katie Kerr Out of Xile Masira lace jacket is a short lace jacket with 6 mother of pearl buttons. 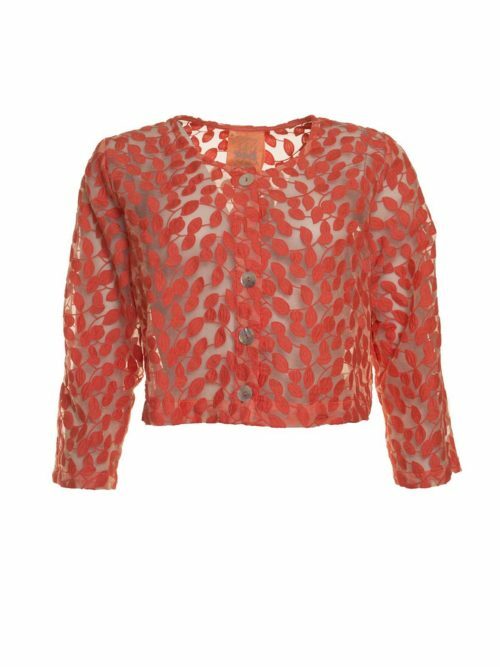 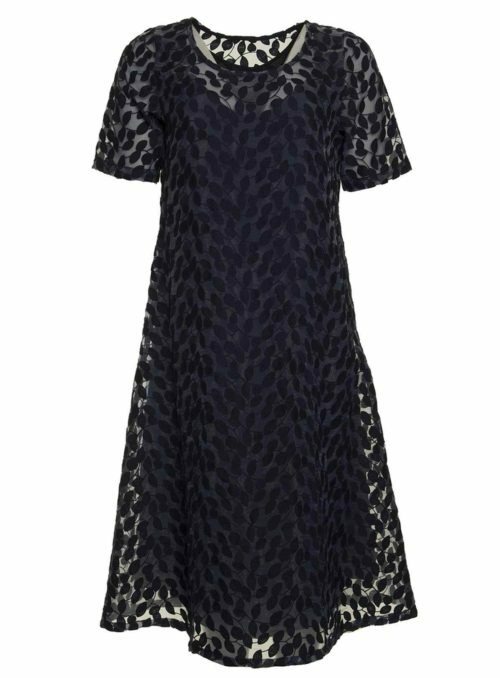 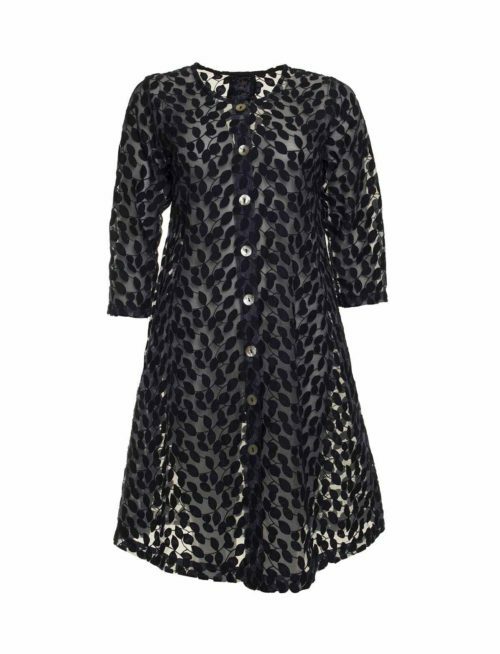 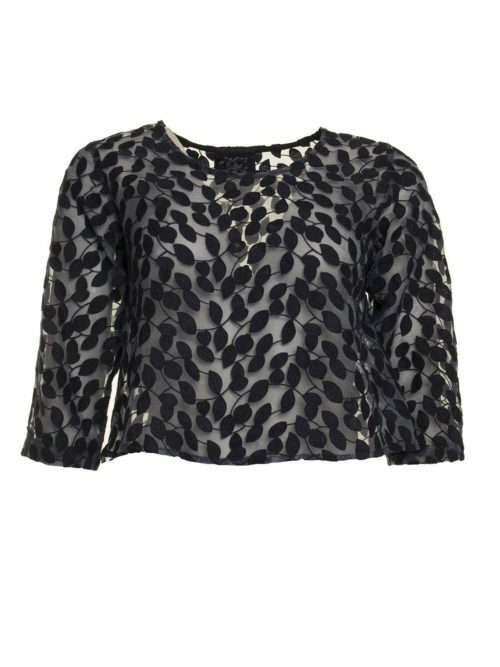 With ¾ length sleeves and a round neck, this is an elegant jacket to wear with Out of Xile Masira lace dress for a special occasion. 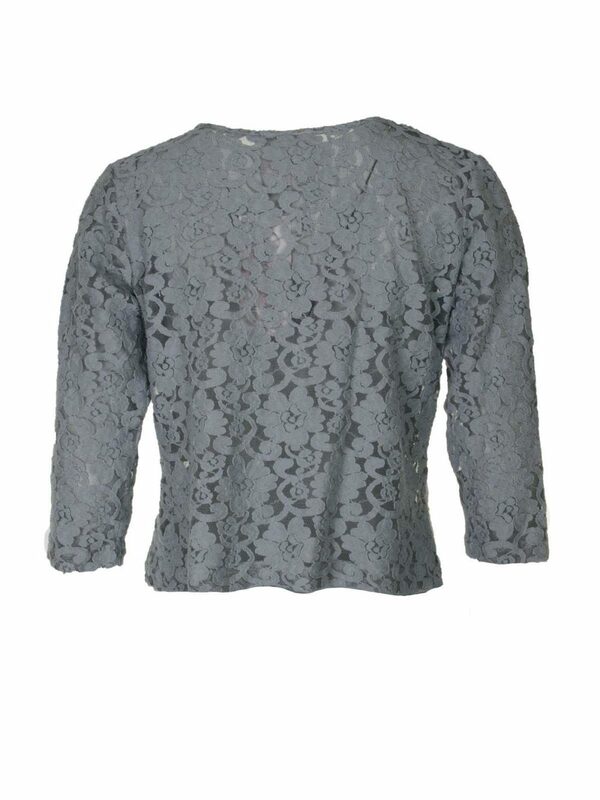 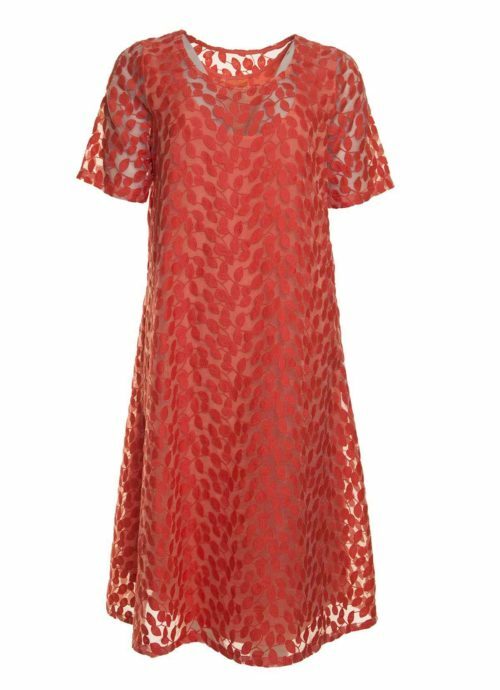 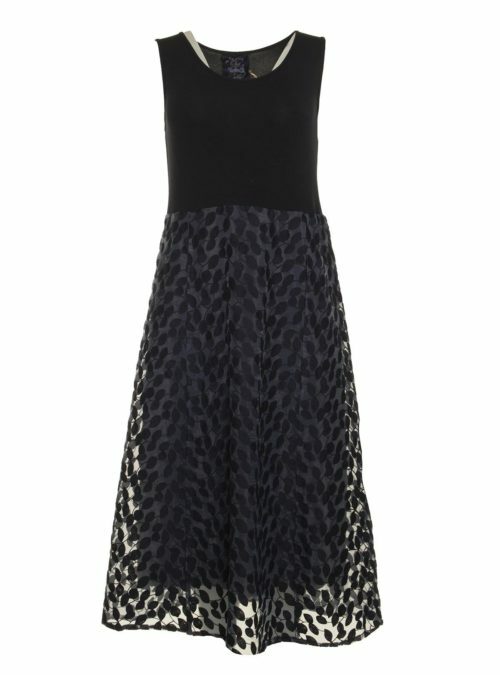 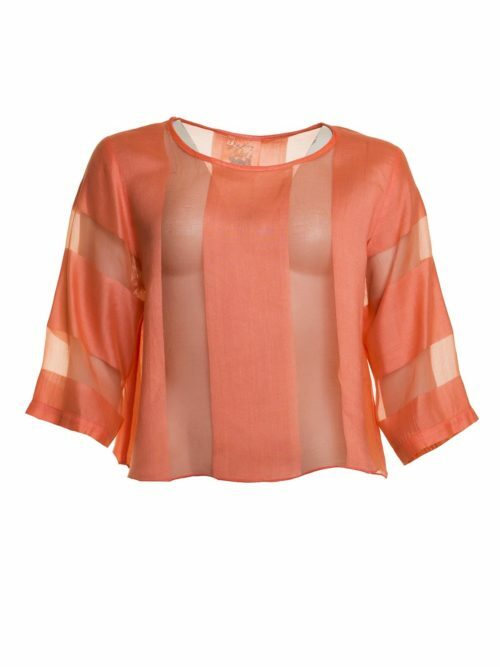 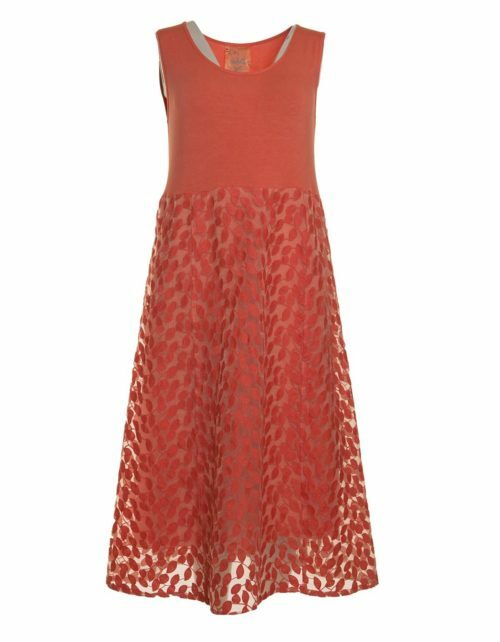 The lace has a little stretch so is comfortable to wear and can be dressed down with jeans.